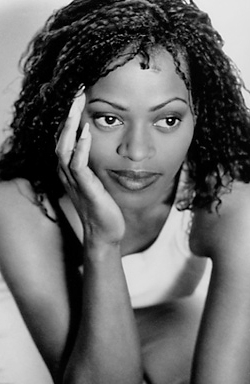 Des'ree is a British R&B recording artist who rose to popularity during the 1990s. She is well known for her hits: "Feel So High" (for which were recorded two different music videos), "You Gotta Be", "Life", and "Kissing You" (from the soundtrack of the film William Shakespeare's Romeo + Juliet). Des'ree has not released any new material since 2003's Dream Soldier. 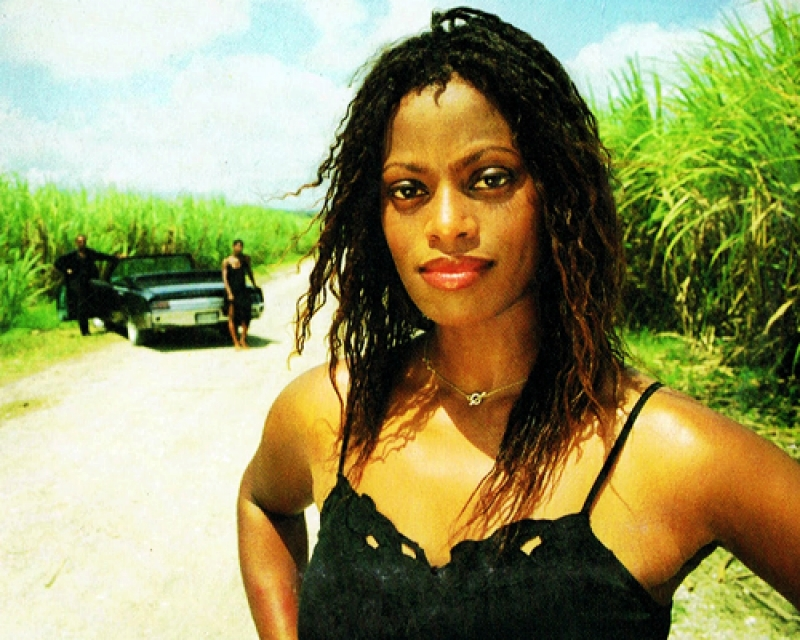 Des'ree was born in South London, England in 1968. Her mother is from British Guiana (now Guyana), and her father is from Barbados. She was introduced to reggae, calypso and jazz music by her parents, and Des'ree's interest in pursuing a musical career followed a two-year trip to Barbados with her family at the age of 11. 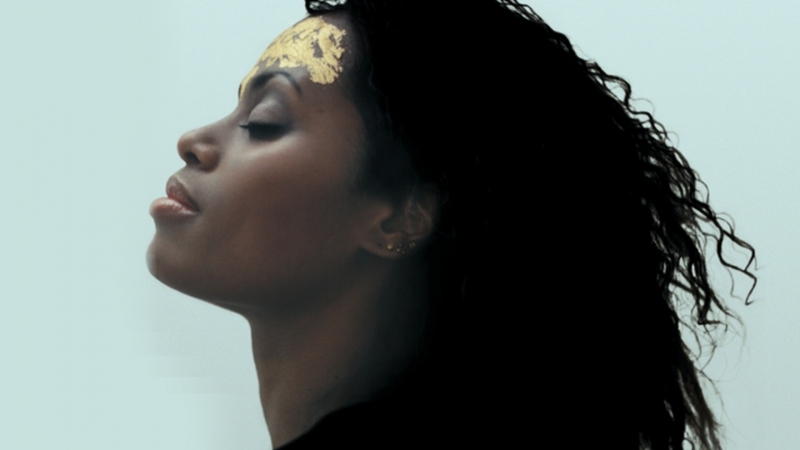 Des'ree has released five albums through Sony Music Worldwide; Mind Adventures, I Ain't Movin', Supernatural, Endangered Species and Dream Soldier. Her first single, "Feel So High', (COBO), with two different music videos, went top 10 in the UK and several other European countries, along with Japan. In 1994, her single "You Gotta Be" hit the Billboard Hot 100 Top 5, peaking at No. 5, and was a hit in the UK three times. "You Gotta Be" became the most played music video on VH1 and remained on the Billboard Recurrent Airplay Chart for 80 weeks. Following the single's success, Des'ree's second album, I Ain't Movin' , sold in excess of 2.5 million copies worldwide. Her success led to an American tour with Seal in 1995. The following year, she contributed the song "Kissing You" to the soundtrack of the film William Shakespeare's Romeo + Juliet. 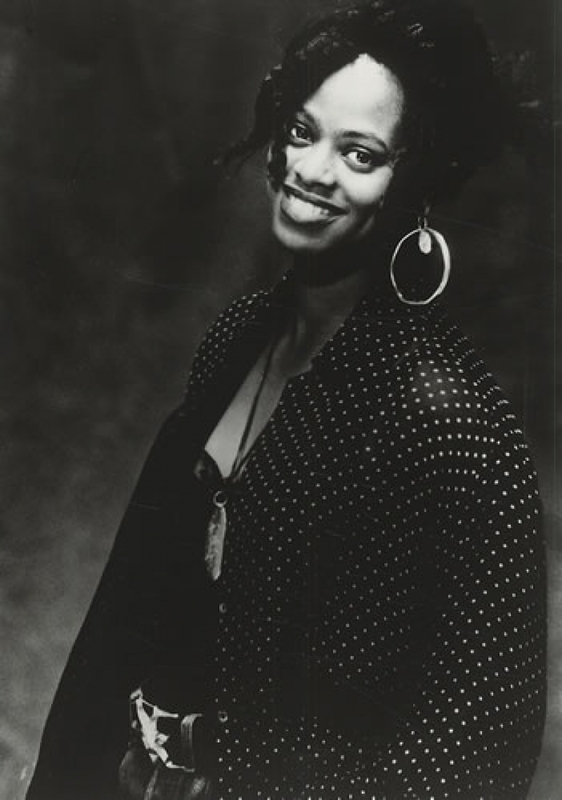 In 1997, her single "Crazy Maze" was featured on the soundtrack of the movie Nothing to Lose with Tim Dixon and Luke T Smith. In 1998, her single "Life" became a hit in Europe, reaching No. 1 in many countries, along with Japan. In 1999, she won a BRIT Award for the British Female Solo Artist category. The album from which the single was taken, "Supernatural", was also released in 1998 to mostly positive reviews. It was somewhat successful in the UK, but was a commercial flop in the United States. In 2007, the song "Life" also notably won a BBC poll for "Worst Pop Lyrics Ever". Sony released Dream Soldier in 2003. The album released one single, "It's Okay", which peaked in the UK at No. 69. The single did not chart in the US The video was shot in London's Notting Hill. "Dream Soldier" was not a critical or commercial success. Des'ree was subsequently dropped by her label, Sony/550 Music, following the release of the album in late 2003. 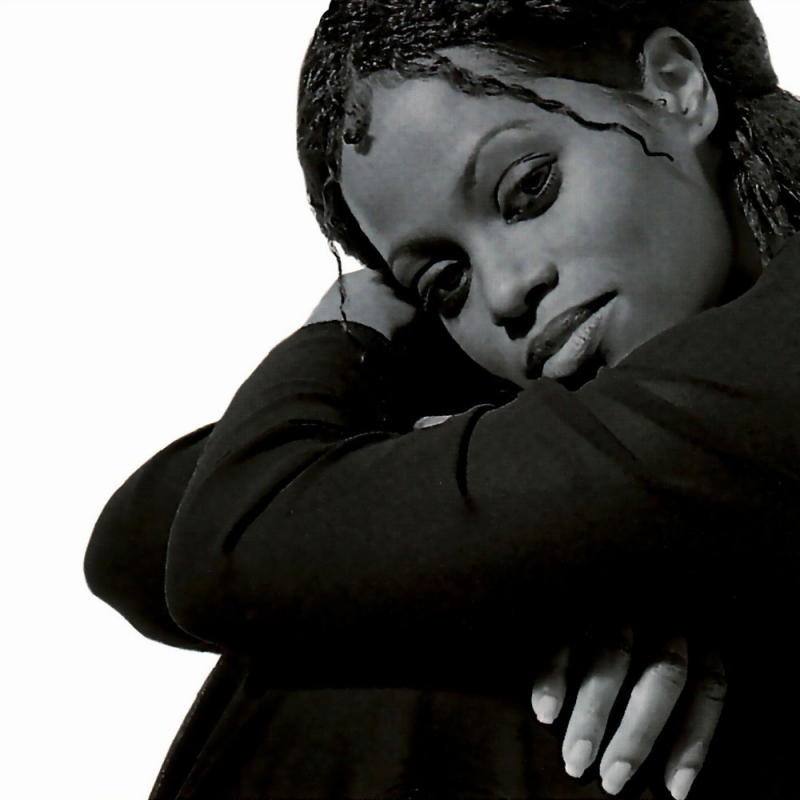 Des'ree has also performed various duets, including "Fire" with Babyface (part of the soundtrack for the independent film, Hav Plenty), "Plenty Lovin" with Steve Winwood and "Delicate" with Terence Trent D'Arby. In 1998, Des'ree's hit, "Feel So High" was interpolated into the Janet Jackson song "Got 'Til It's Gone" from Jackson's CD The Velvet Rope without due credit to Des'ree as a contributor. The maxi single, released in 2000, lists Des'ree and Michael Graves as two of the song's writers. In 2007, Des'ree filed suit against Beyoncé for her cover version of the Tim Atack/Des'ree penned song, "I'm Kissing You", for the re-release of her album B'Day. Other duets include the Bill Withers' song, "Ain't No Sunshine", recorded by Ladysmith Black Mombazo, featuring, Des'ree. "Silent Hero", written by Des'ree and Prince Sampson, featured in Spike Lee's, Clockers. "Feel So High", written by Des'ree and Michael Graves, featured in Set It Off. 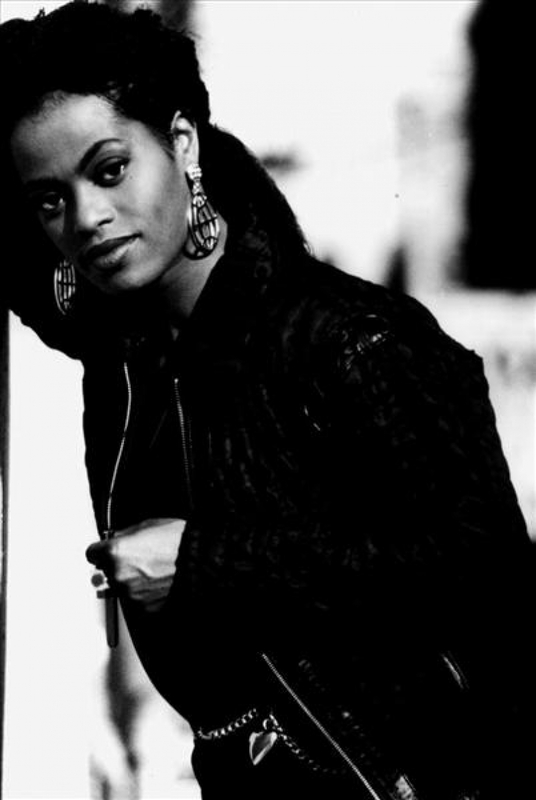 "You Gotta Be", also featured in The Object of My Affection and "Karate Kid II"
Des'ree has won several awards, including a Brit Award, an Ivor Novello Award, World Music Award, Urban Music Award and a BMI award for over five million plays of "You Gotta Be" in America alone. 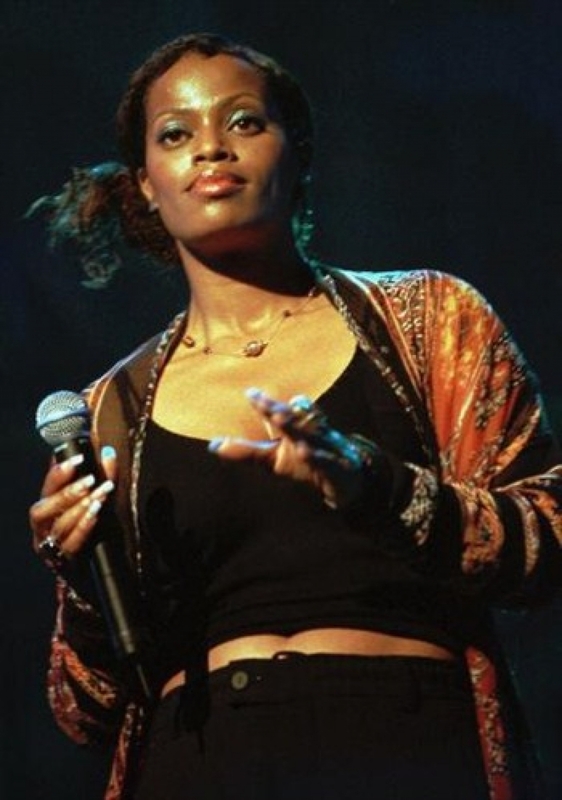 Des'ree also won BBC poll for "Worst Pop Lyricist" for the 1998 single "Life", though it went to no 1in Japan, Spain and several other European countries. Between 1999 and 2003, Des'ree studied photography, ceramics and art at the Camberwell College of Arts. "Why Should I Love You"